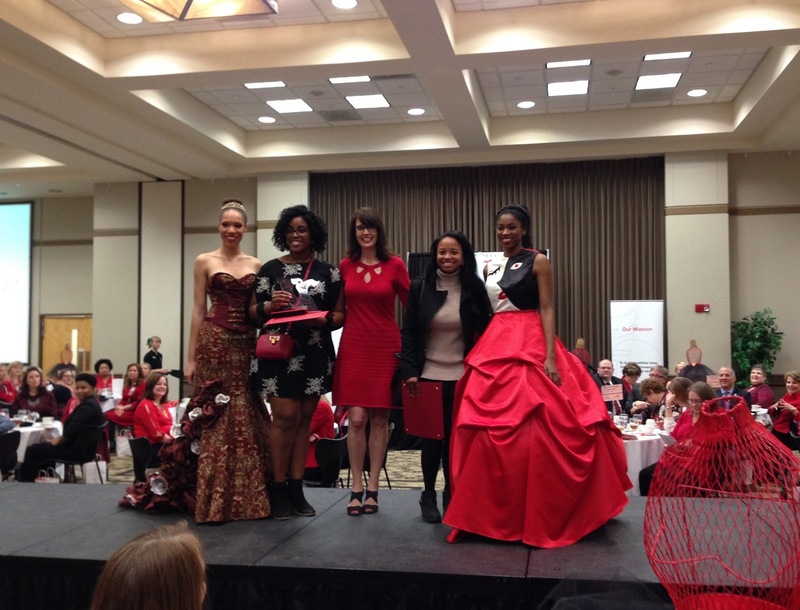 Congratulations to junior student, Asia Montague, for receiving the Second Place Award from the judges for her red dress design in the 2017 Go Red Luncheon/Style Show on February 10 at the UNT Gateway Center. Her design was also recognized by the audience and won the Second Place of the People's Choice Awards. 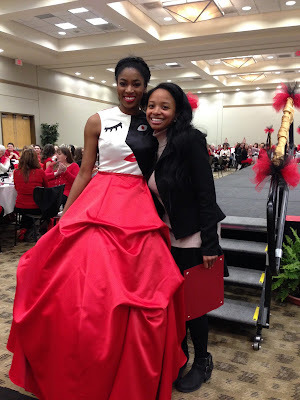 UNT Fashion Design students exhibited fifteen dresses. 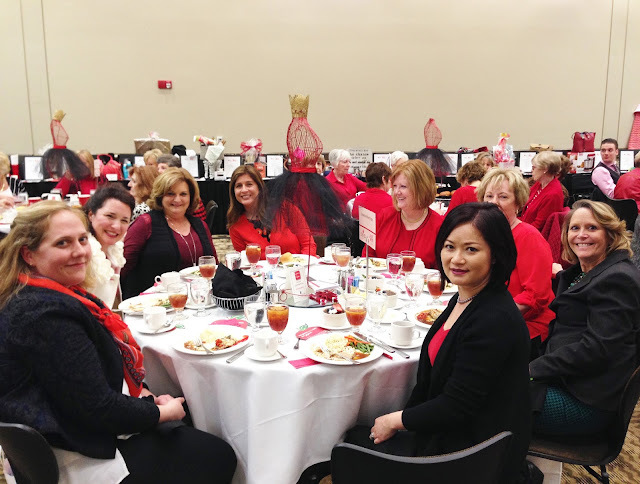 Student designers were Sara Beasley, Dave Cachero, Emily Dillard, Camile Dunkins, Shelby Flach, Ashton Hayley, Elizabeth Jones, Chanira McKinney, Asia Montague, Anabel Moreno, Lydia Shelton, Radkeem Sims (2 designs), Runa Sharestha, and Lianet Venture. In addition, special thanks to Cabrielle Coleman, Emily Dillard, and Abighail Seghid for the modeling and Jaquelin Cerda for the hair styling.